84, passed away April 9, 2019. 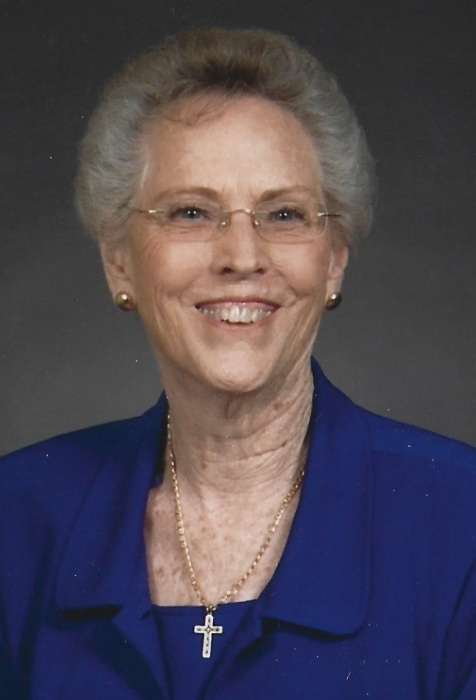 She was the loving wife of Merrill J. Hall; sister of Betty Jean Moore; mother of Daniel and Sarah; and grandmother of Cate Goddeau-Hall. A memorial service will be held at Curlew United Methodist Church, 2210 Cathedral Drive, Palm Harbor at 2PM on Saturday April 27. There's still time to send flowers to the Memorial Service at the Curlew United Methodist at 2:00 PM on April 27, 2019.